The action RPG has done very well for itself since launching in 2017. Team Ninja recently announced on Twitter that Nioh has sold over 2 million copies. 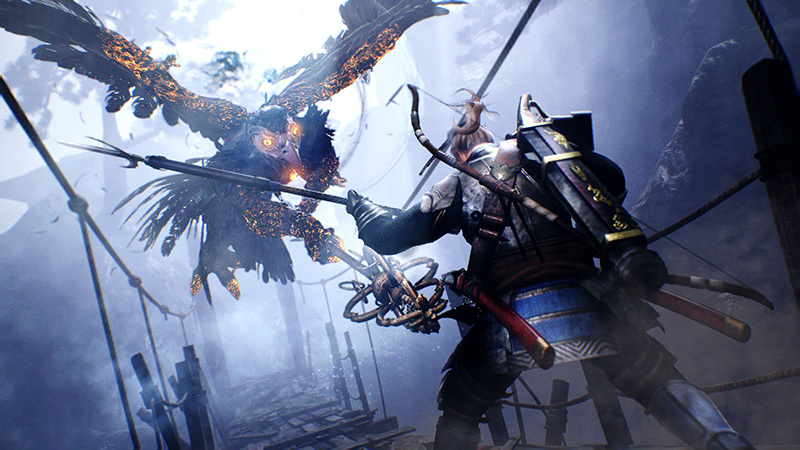 An action RPG that channels Diablo 3, Ninja Gaiden and Soulslike combat, Nioh sees players taking on the role of William Adams, a sailor who comes to Japan seeking the dastardly Kelley before partaking in a civil war. Nioh first arrived on PS4 in February 2017, shipping over one million copies at retail and digital within the first two weeks. Team Ninja subsequently released free updates and three paid expansion packs, developing the end-game all the more. 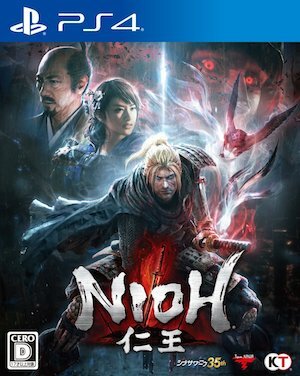 When Nioh Complete Edition finally happened, it was announced to release on PC in November 2017 shortly after. Despite some launch issues, the PC version has garnered some good critical acclaim as well. With Nioh having been in development for so many years, it would be interesting to see Team Ninja’s plans with the franchise. Will it announce a sequel at E3 2018 or Tokyo Game Show 2018? Stay tuned to find out.